For courses in Computer-Integrated Manufacturing, CAD/CAM, Innovations in Technology, and Advances in Manufacturing. For Community College students or 4 year college students. 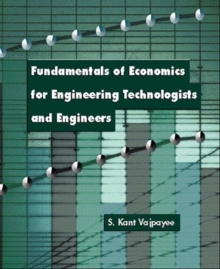 A unique new text whose emphasis on the underlying principles of Computer-Integrated Manufacturing (CIM) creates a treatment that is effectively balanced between the needs of the technologist and management considerations of CIM. 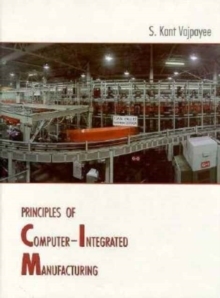 After an introduction to the basics of CIM, coverage addresses its three enabling technologies -computers, communications, and databases-Metals and Alloys followed by discussion of CIM technologies for discrete- parts production. A final chapter looks at emerging technologies and management innovations and their impact on the field.